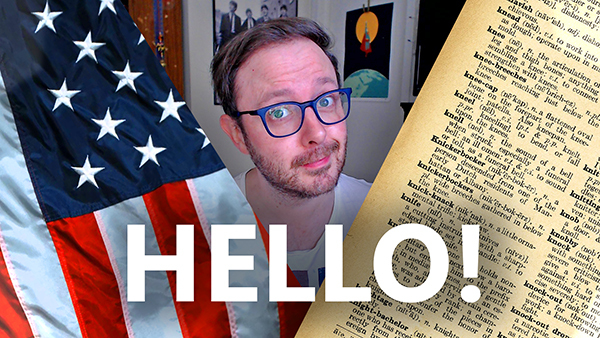 Did you know, there are countless common words used in all corners of the English-speaking world that originated in the United States? You do now. Here are five such examples. In the many years since my American fascination began, there have been various people who helped it to burgeon - people that I know and people that I've been watching from afar (the charges were eventually dropped). Here is my list of 5 people who turned me on to America. After reading Buzzfeed's article, 21 Things British People Hate About Americans, I sought to add a little history to one of the "Americanisms" that emerged from the article: "pants." 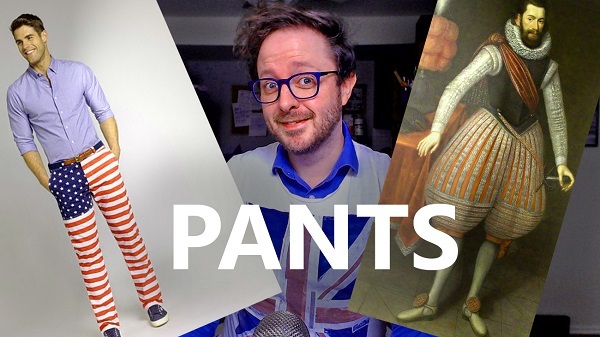 Here is a historic look at why Brits should stop poking fun at the American use of "pants." Recently, as part of my Finding America series, I visited Salt Lake City, Utah, where I stayed with the lovely Poulson family (pictured). 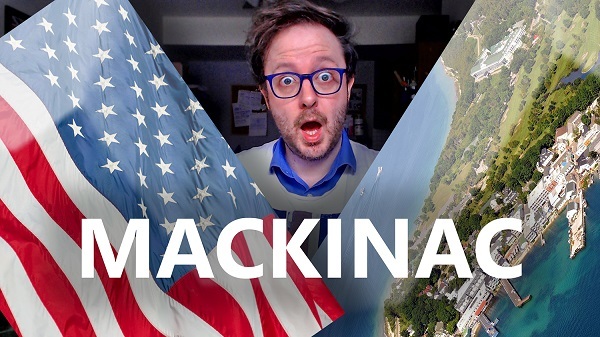 What you are about to read is a British-American coincidence of epic proportions. 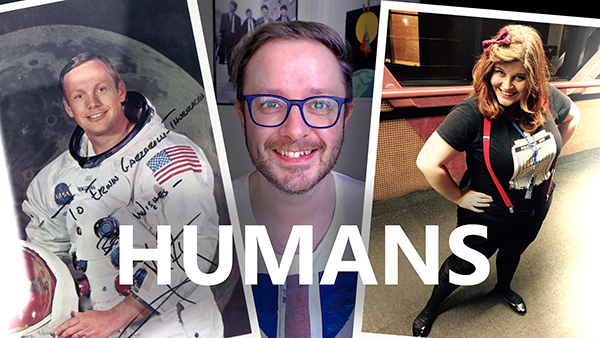 This is Volume #53 of Ask A Brit, a feature in which I answer your questions on a different theme each episode! Watch the video to the very end to find out next episode's theme and then post a question in the comments section of this video using the hashtag #AskABrit for a chance to be featured in Volume #54. 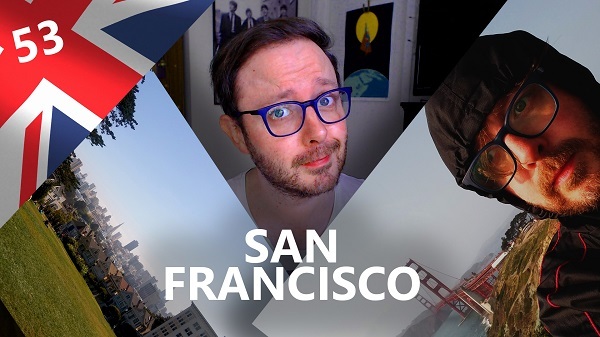 This week, the theme is San Francisco! America—a nation that, to this very day, bears the fingerprints of the very people and cultures who helped to build it. Sometimes those fingerprints come in the form of food, technology, or entertainment, and sometimes in the form of place names. 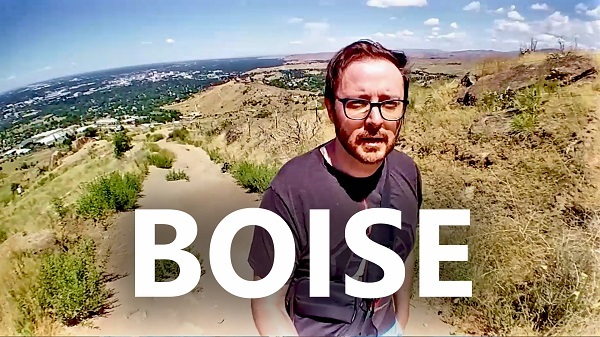 With a summit 900 feet above the city, hiking to the top of Table Rock in the Boise Range of the Rockies seemed an unimaginable prospect for me just months ago, especially given my own uphill struggle with sleep apnea.